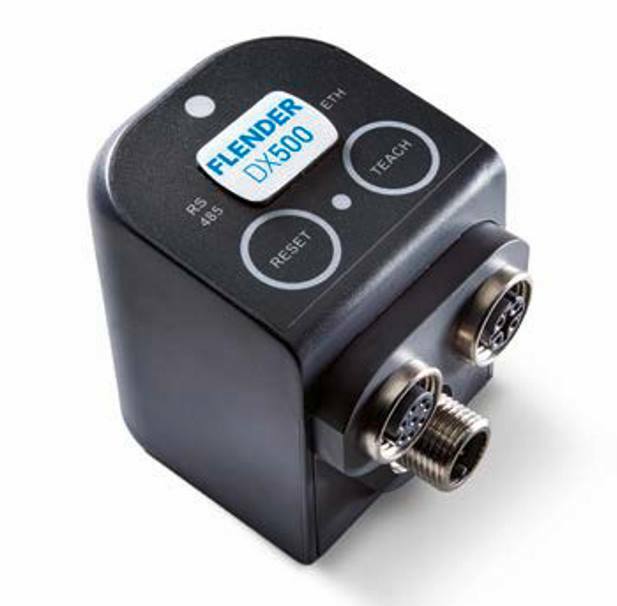 Gear unit manufacturer Flender will be launching its new DX500 product with associated DX Assist app at the Achema show in Frankfurt am Main. The new smart sensor in the Diagnostex product series is a plug & play solution for measurement of vibrations and temperatures on the gear unit and notifies the system operator of irregularities by app straight to his smartphone or tablet. It enables the planning of predictive service work before unscheduled interruptions or stoppages of the production process can occur. A temperature and vibration sensor measures and monitors parameters on the gear unit itself and indicates changes by means of LED signals and alarm signal in the DX Assist app or the customer LAN. All alarms are recorded and the system operator can initiate the order of required replacement parts and detailed gear unit analyses by Flender experts directly with a click. The Assist app is thus a tool for integrated gear unit management. The operator is provided with a digital and mobile service log-book for his gear unit to enable him to optimise his spare-part management and reduce maintenance and failure costs.